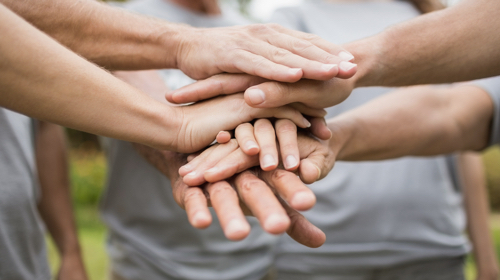 Looking for socially responsible marketing strategies for your brand? Want to attract customers and talent to your business? Join our CSR program. Want to attract more supporters or raise more funds? Start a campaign with us. Want to make an impact on people’s lives? Start a campaign with us, become a volunteer, a Fithearts Athlete or a Fithearts Ambassador. For you: feel good, stay active, reduce stress, and connect with your community. For others: give back, changes lives, and make an impact. Effectively engage and mobilize people in an enjoyable and fulfilling way. We are “fun”raising.